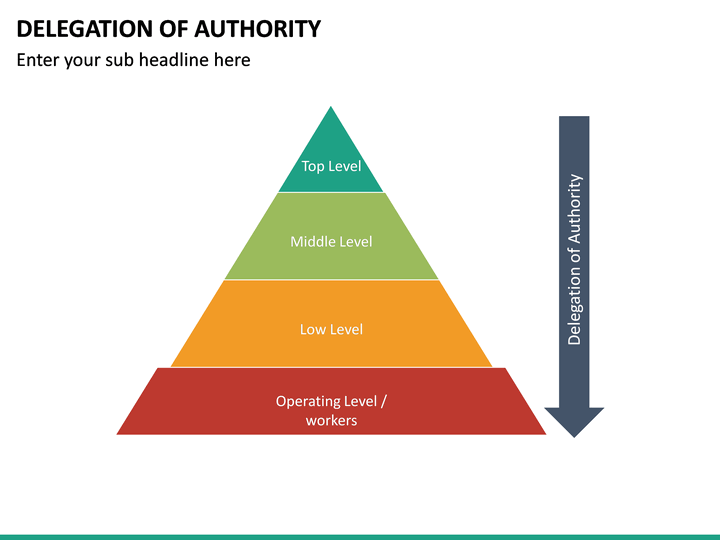 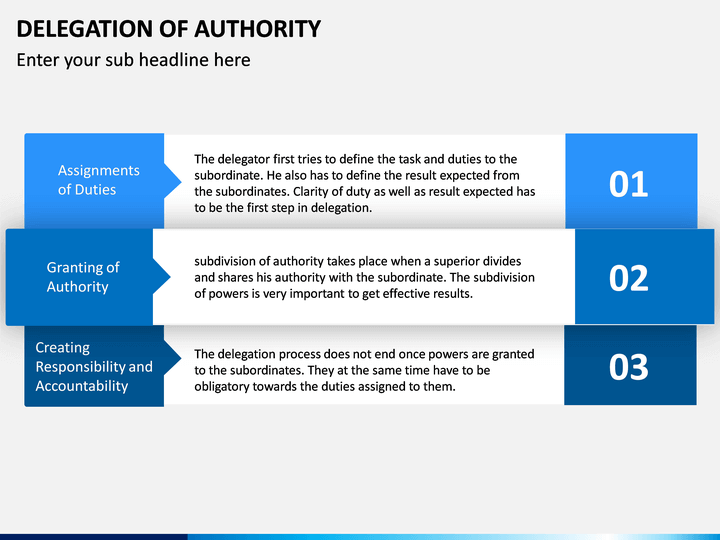 Download this editable and user-friendly PowerPoint template on Delegation of Authority. 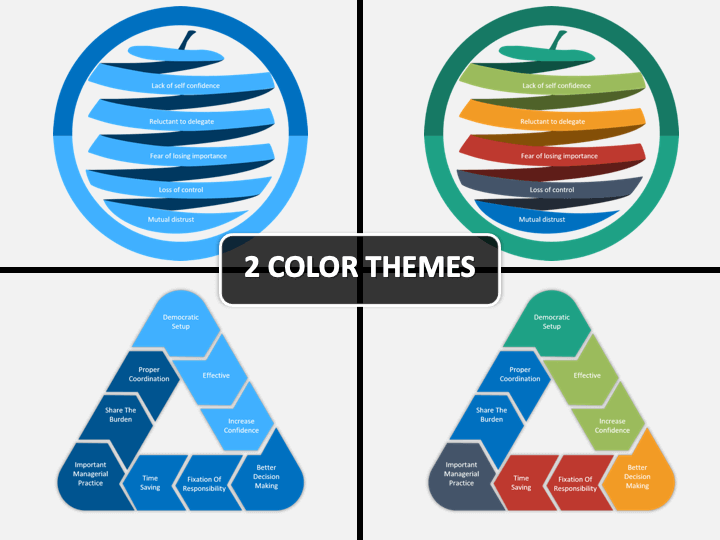 The vector-based template also supports Apple Keynote and Google Slides. Also, comes in different color themes. No thanks continue to checkout Delegation of Authority Template . 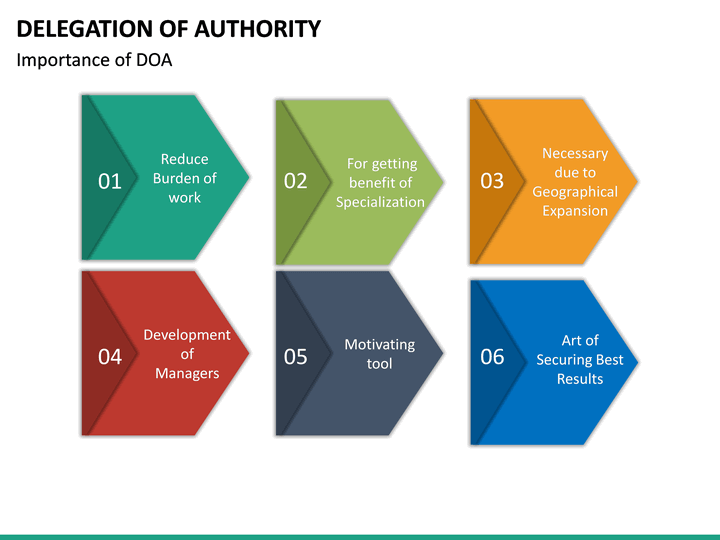 This readily available PowerPoint template on Delegation of Authority has been drafted by experts and has covered the topic extensively. Various visually appealing graphics are included in the set so that you can give your slideshows an aesthetic look. The entire set has been drafted in different color themes. This will help you impart a uniform look to your presentations. 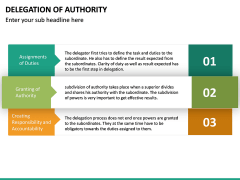 Since all these vectors are entirely editable, users can customize them on the go. The set is based on a master slide to further save your time for editing. Besides PowerPoint, you can also use these vectors to draft Apple Keynotes and Google Slides. 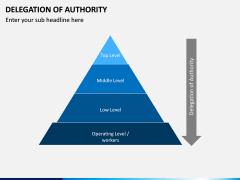 Our designers have drafted this template after an extensive research. 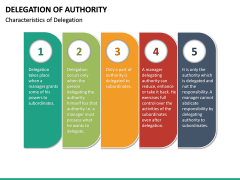 Not only is it visually stunning, but it is extremely informative as well. 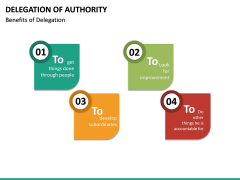 You can easily discuss the topic in an interesting manner. 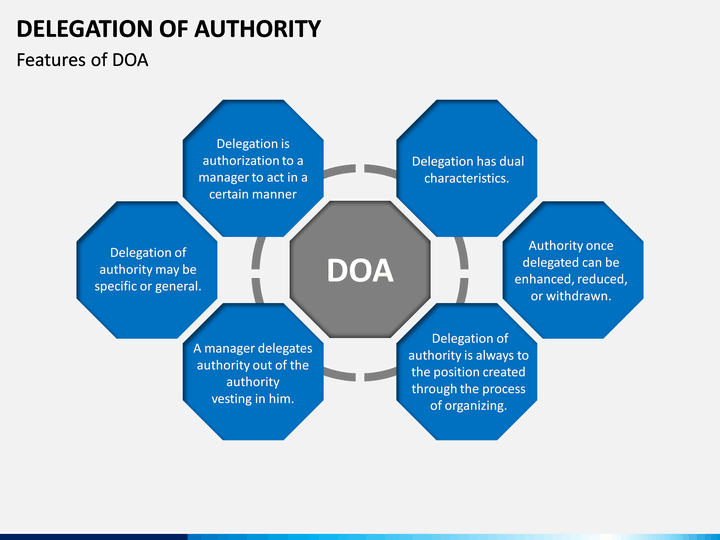 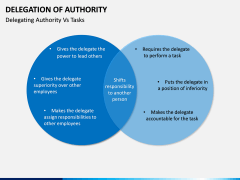 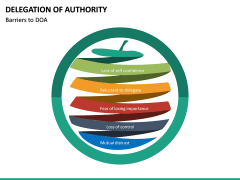 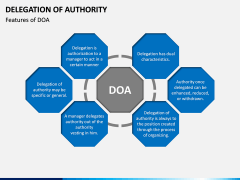 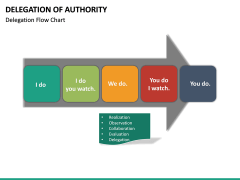 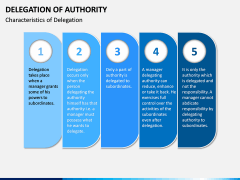 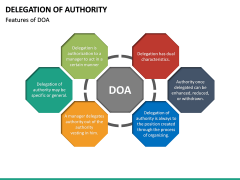 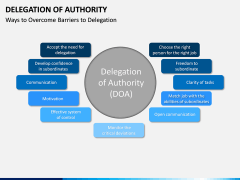 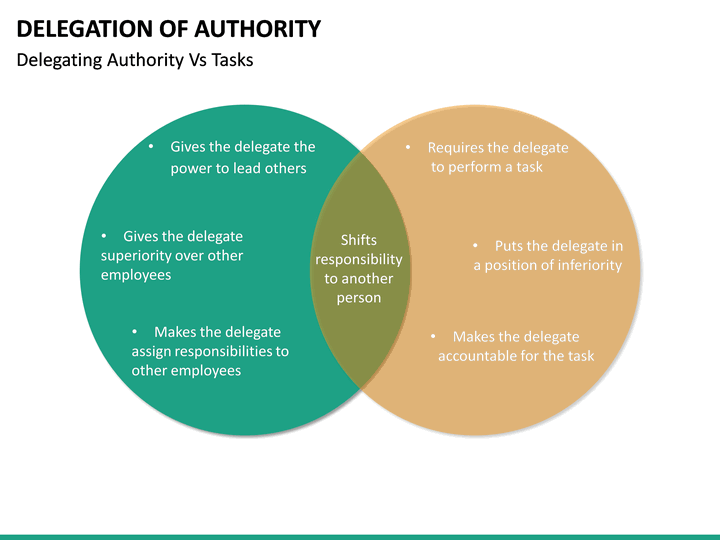 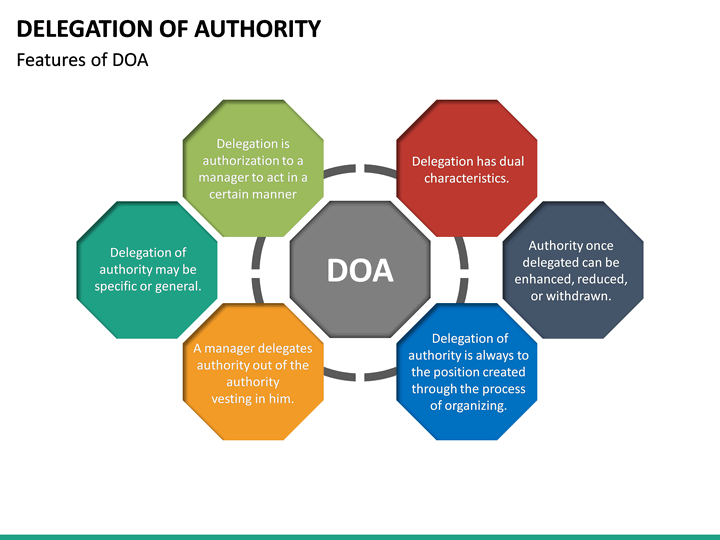 For instance, you can define the concept of Delegation of Authority, how it flows through different levels, its characteristics, importance, features, and so on. 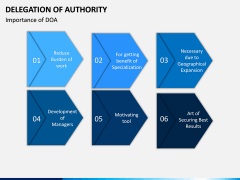 Furthermore, you can also explore advanced topics like the barriers in DoA, how to overcome these barriers, its key elements, significance, advantages, disadvantages, the ideal process, and so much more. 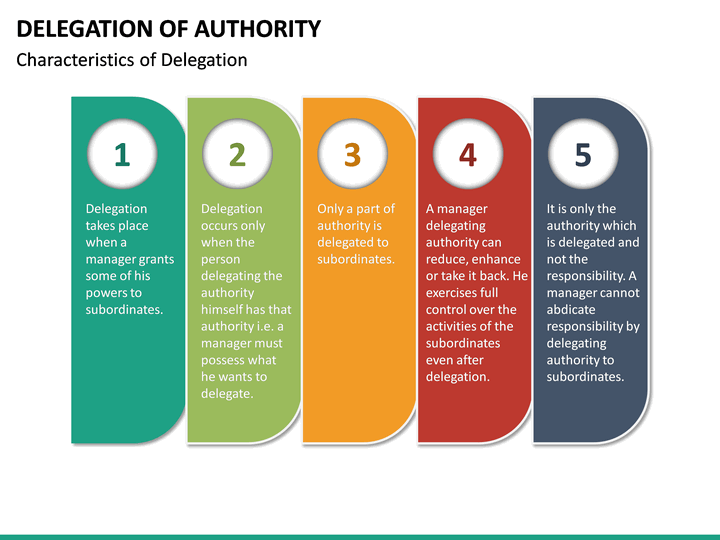 You can find numerous vector-based illustrations in the set covering all these topics in a compelling way. 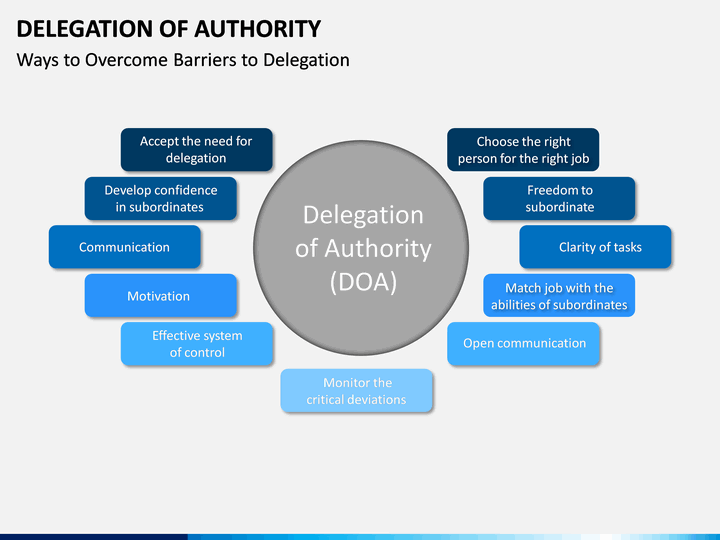 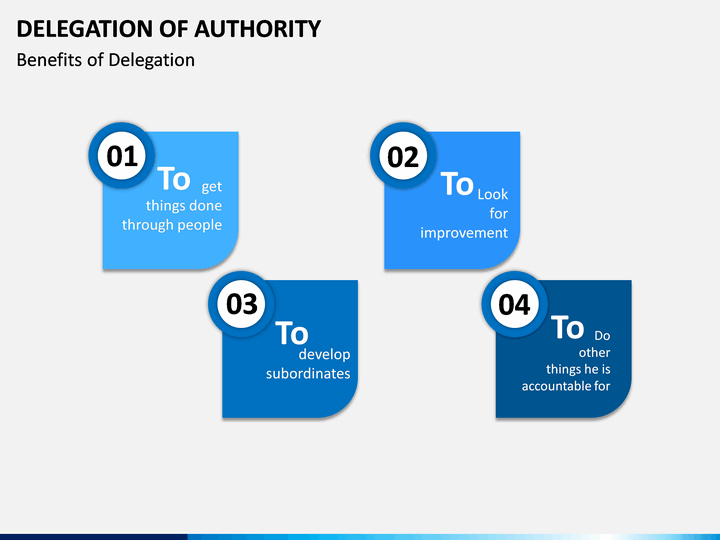 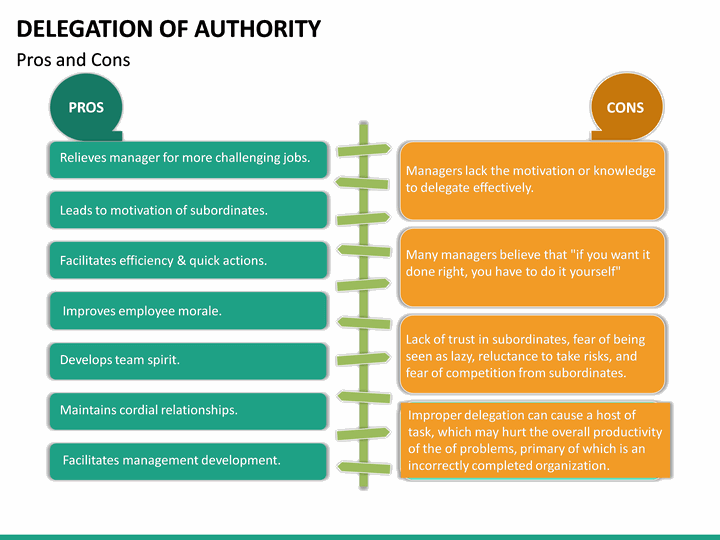 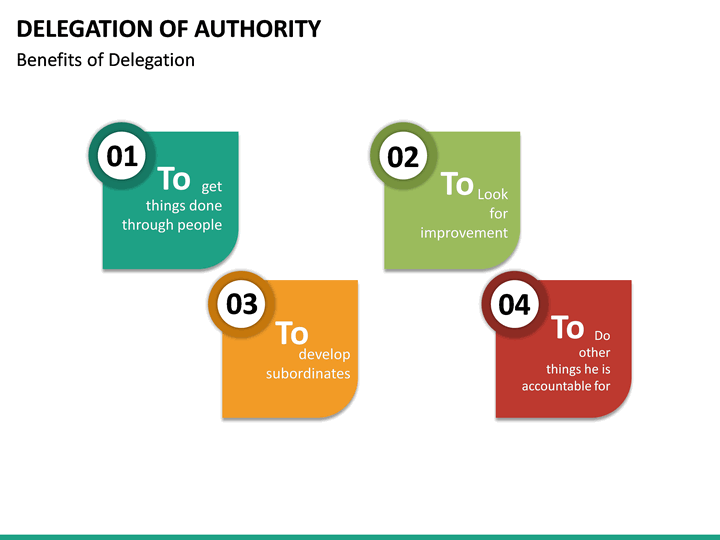 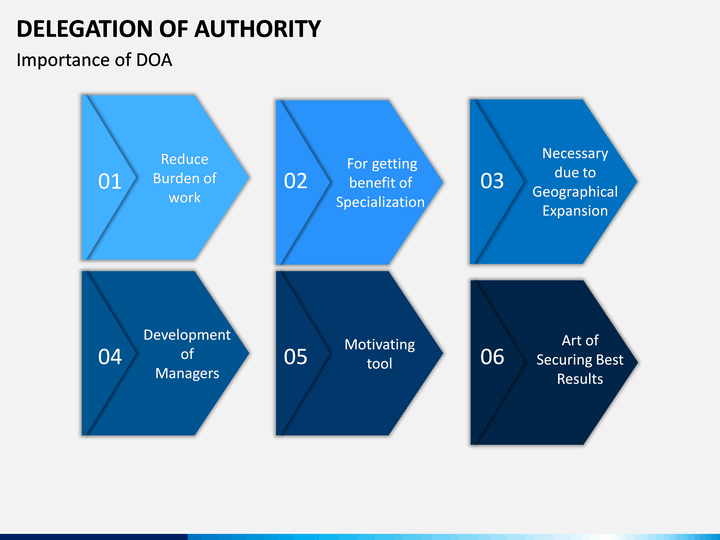 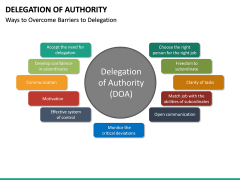 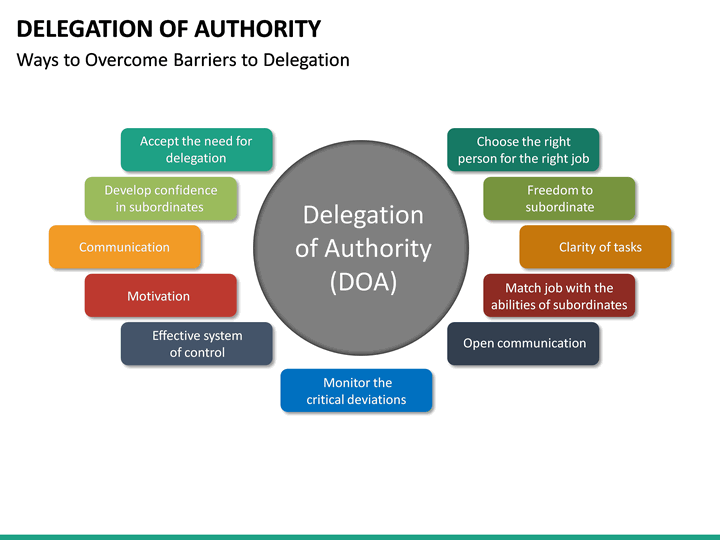 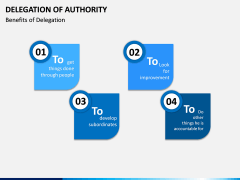 If you wish to save your time and efforts while drafting an informative presentation on Delegation of Authority, then this would be an ideal set for you. 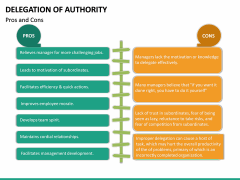 It can be used by corporate trainers, human resource professionals, strategists, educators, subject matter experts, and so on. 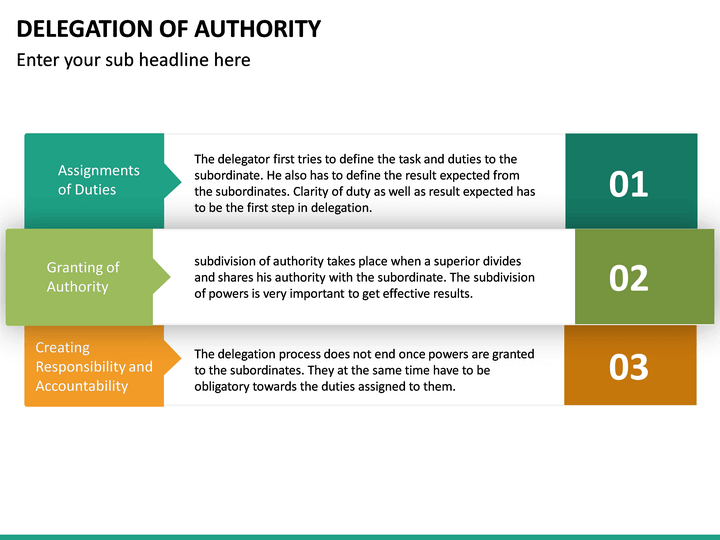 You would love to use these vectors as an ideal visual aid while drafting your slideshows over and over again. 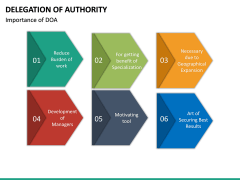 These illustrations can be used without any copyright issues and are available in different themes as well as aspect ratios. 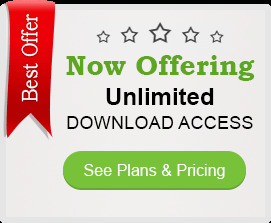 You can also get in touch with us for any assistance as the template comes with a dedicated customer support. 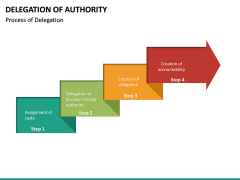 It is a stepwise principle in which authority is delegated downwards to subordinate levels. 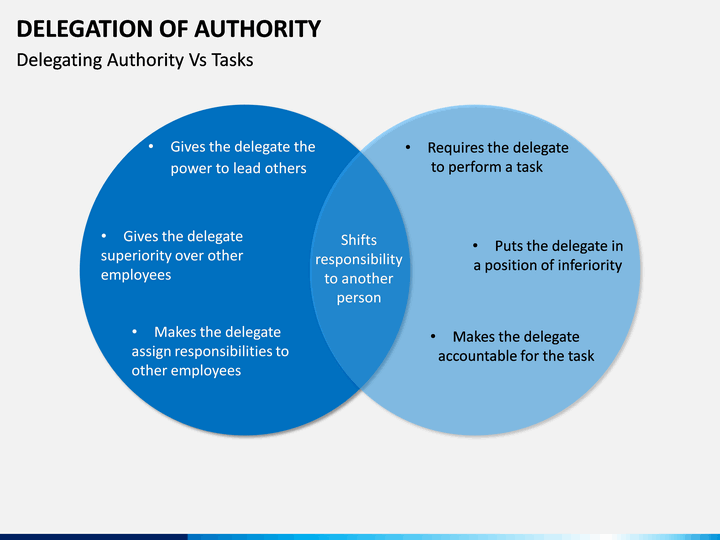 It follows a top-down approach, in which responsibilities are divided and tasks are allocated to other employees. Not only does it develops other subordinates, but also gets the work done in lesser time. 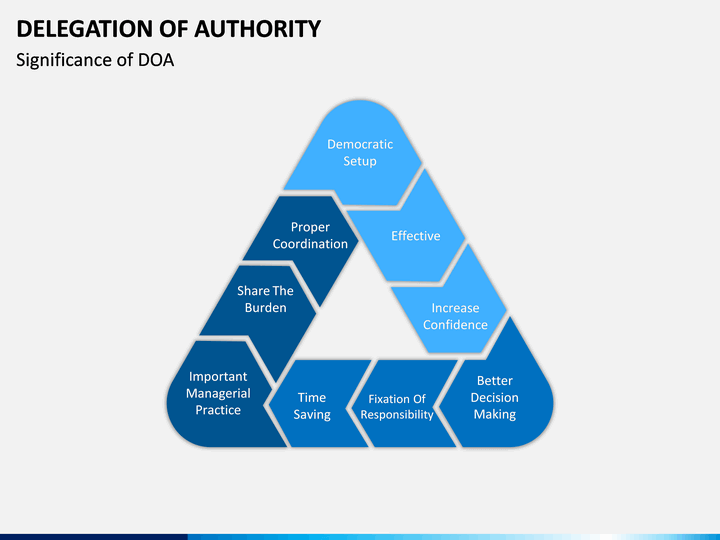 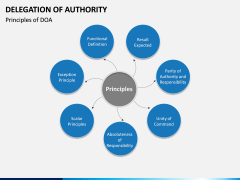 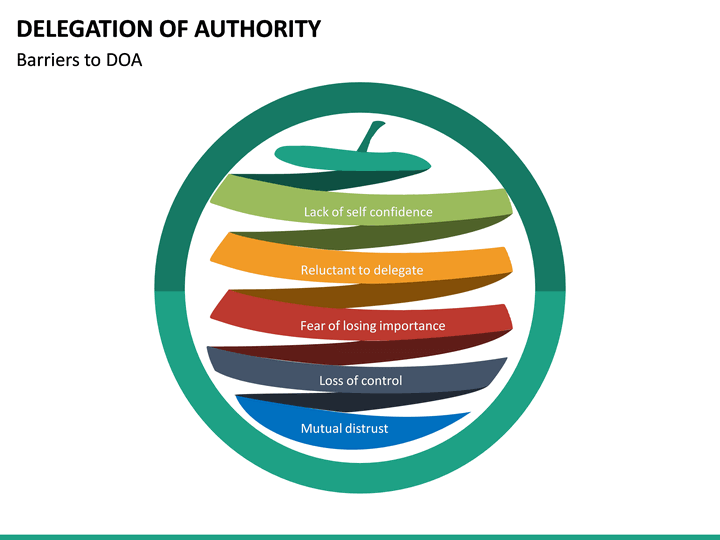 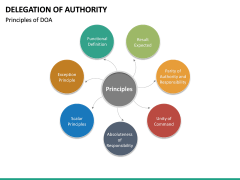 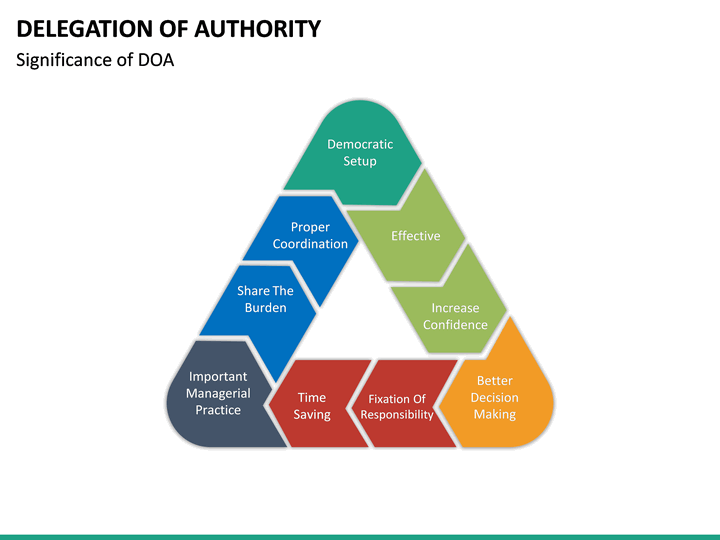 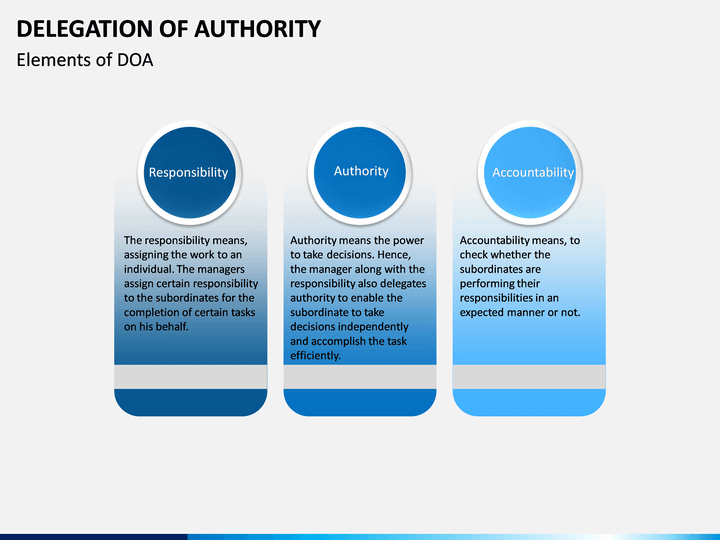 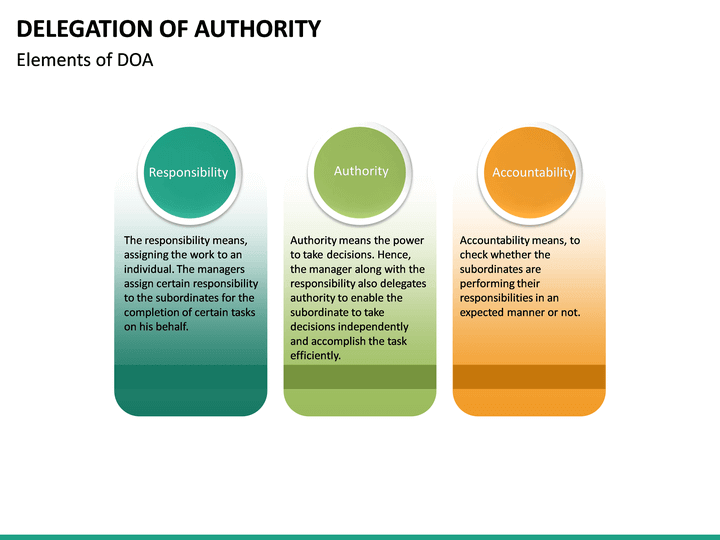 The three major elements of DoA are responsibility, accountability, and authority.